A batch controller calculates the number of items or the volume of things that are being processed at any given time. If these are solid objects, they work in the form of counters to calculate individual things, but when it comes to gas or liquid, these batches need to be counted by other means. Liquids and gasses pass through tubes when they are transferred and the volume of material must be communicated in the form of velocity, such as through rate per minute. 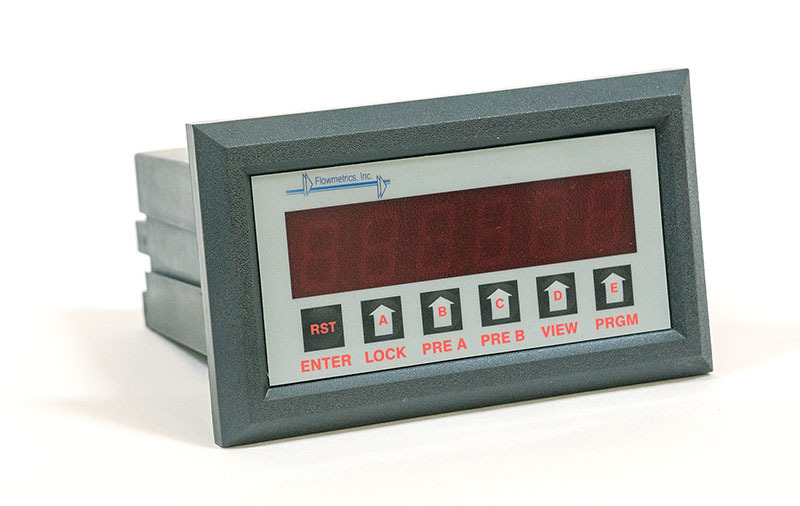 A flow meter deals with volume and the batch controller displays the amount of liquid and gas that is passing through the tanks to the tubes. 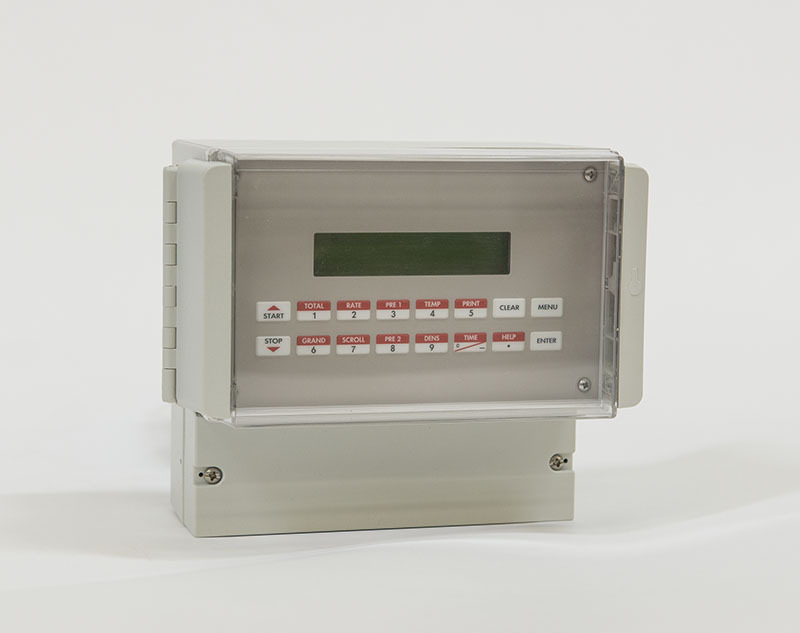 When looking for a batch controller, you may select one that accepts pulses per second and gives rates and total readings for batching functions. You should also see hardware and software features and clear monitoring that is accurate and easy to read. You could find a controller that can monitor remotely or up close and can print out results as needed. Flow computers are essential components of large scale systems with multiple flows that need to be continuously analyzed and managed. They automate the data collection and data management processes so that operators can get a snapshot of the system status and make decisions quickly. Flow computers also provide a means to calculate corrected values and interpret data from compensated flow meters. Compensated flow meters are those that need a certain amount of pressure to accurately measure flow rate. If the flow meter does not receive the required pressure, the flow rate reading can vary significantly from the actual flow rate within the pipe. Uncompensated flow meters, also known as non-compensated flow meters, do not rely on specific pressure values and usually work within a defined pressure range. For applications where pressure is consistent, compensated flow meters work fine. For all other applications where pressure varies within a range, uncompensated flow meters should be used. 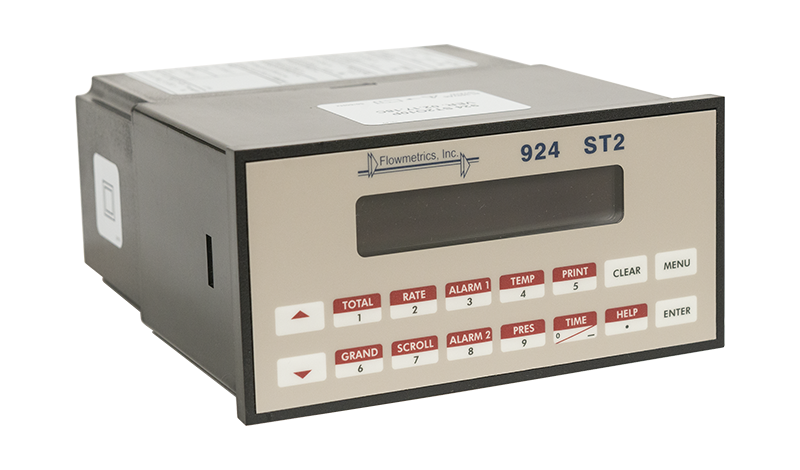 Regardless, flow computers can collect data from compensated or uncompensated instruments and identify the actual flow rate by performing calculations.